The wait is over. Shop black Friday and Cyber Monday deals all week long. 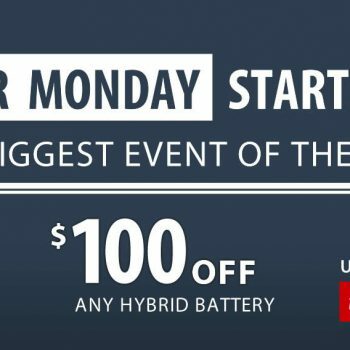 Enjoy Cyber Week promotional discounts on hybrid batteries.